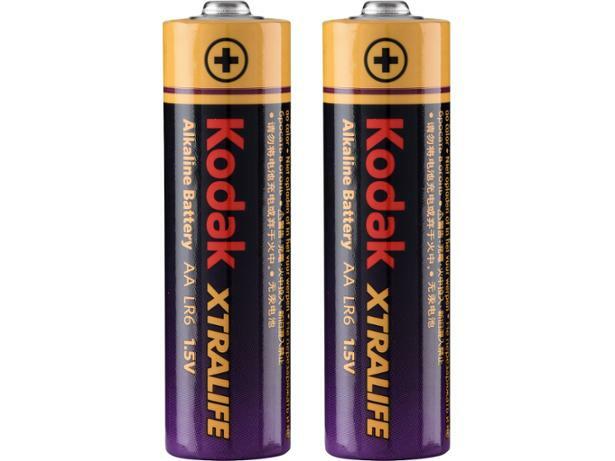 Kodak Xtralife battery review - Which? 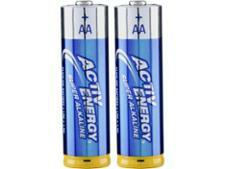 The Kodak XtraLife is an affordable battery that is marketed as a battery for low-powered devices, like a TV remote. We tested the Kodak XtraLife battery to see if they match their manufacturer’s claims, and if they’re any better than higher-priced rivals. Read our full results to find out.